Does Bayou Home Care, Inc offer the following services? Each ZIP code that Bayou Home Care serves is highlighted on the map above. A Locally owned and operated Medicare certified full service Home Health Agency offering at home Nursing, Physical and Occupational Therapy, Speech Therapy, Certified Nursing Assistants and Medical Social Services in the comfort of your own home. 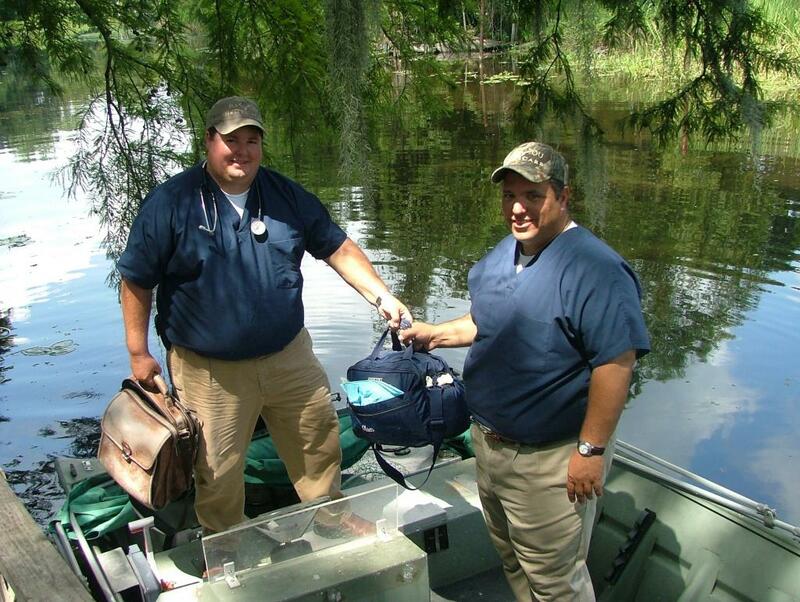 Bayou Home Care is a multi license regional provider servicing all of Southeast Louisiana. Please check out our Web site at www.bayouhomecare.com for more information. This is our second experience with Bayou Home Care. The company was selected by the surgeon in 2017 and 2018 for my husband and mother -- both having spine surgery. The nursing staff is knowledgeable and friendly making my Mother at ease and providing positive feedback. I especially appreciated their reviewing their step-by-step procedures with me for completing sterile dressing changes. This is so important when a family caregiver is responsible for changing the dressings too. (I love snapping the gloves!) The occupational and physical therapists are extremely thorough providing their care including evaluating, training and feedback as my Mother recovers. Again, I appreciate their reviewing procedures with me to make sure I am able to help her for the rest of her day. Several times they repeated risky activities when I asked including entering and exiting a tall vehicle, bathing and entering and exiting our home. The staff is friendly, knowledgeable and patient with "the patient" and with "the family". Bayou home care has the BEST owners and staff. The people here really know their stuff and care a great deal about their patients care and well being. 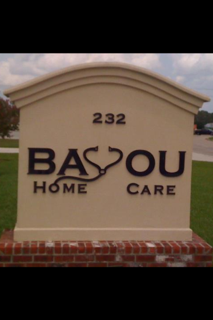 Can't say enough good things about Bayou home care! Bayou Home Care serves ZIP codes that encompass all or part of each of the cities listed below.